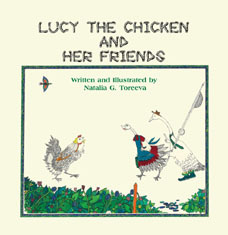 Lucy the Chicken sets out with a basket of apples to bring to her good friend, George, who lives on a lake far away. On the way to his house, Lucy meets some of her friends who all wish to bring something along and are anxious to see George once again. 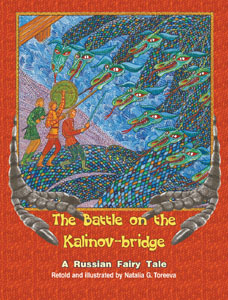 The Battle on the Kalinov-bridge retells an exciting Russian fairy tale as seen through the text and illustrations of Natalia G. Toreeva. However, she does not give a word-by-word translation of the tale. Normally Russian fairy tales were not written specifically for children or adults, so everyone could find their own meaning. 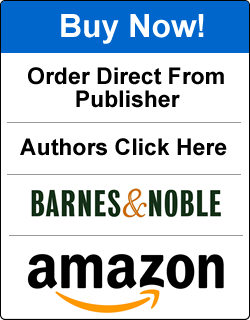 While children may be fascinated by the adventures of boys battling several-headed serpents, adults would consider the hidden meaning of the symbolic battle, interpreting it as a fight between good and evil. 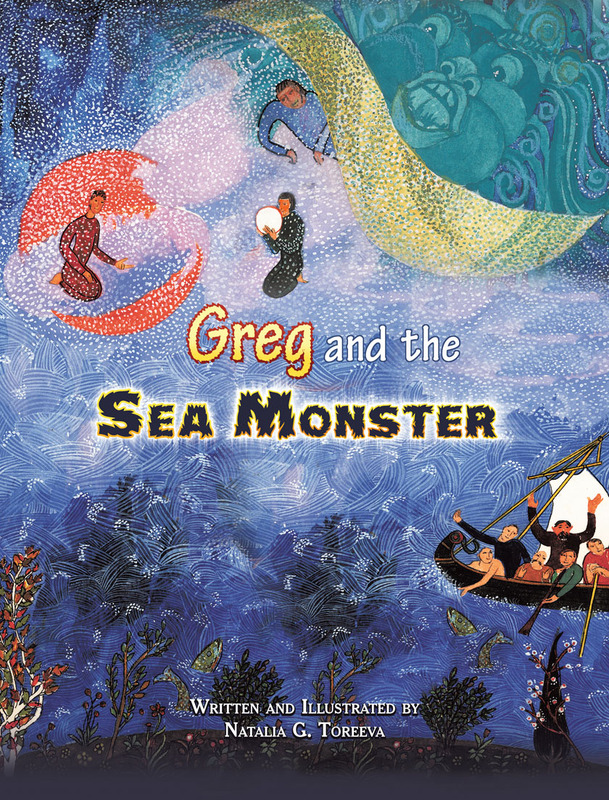 Written and illustrated by Natalia G. Toreeva, the creative new children’s book Greg and the Sea Monster will delight your little ones with its thrilling watery adventures. Join Greg and his friends on their exciting journey as they learn an important lesson about loyalty and friendship that they will remember all their lives. Natalia Toreeva is an accomplished, award-winning artist whose works are in the collections of museums in Chicago and Russia. She received her master’s degree in art and design in St. Petersburg, Russia, and her master’s in computer science from DePaul University, Chicago. 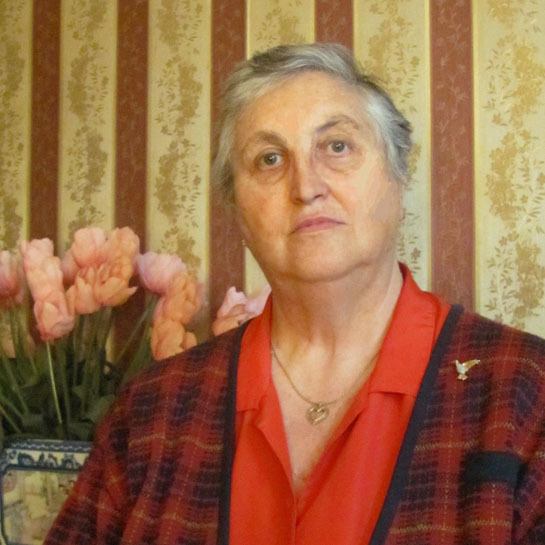 She is a member of the Artists Trade Union of Russia and the DuPage Writer’s Group in Illinois. Her books are now in the collection of the State Museum “Tsarskoselskaya Collection” in St. Petersburg, Russia.